Includes new filter woocommerce_gforms_order_item_meta to allow filtering of order item meta data just prior to it being added to the WC order item. Already a member? 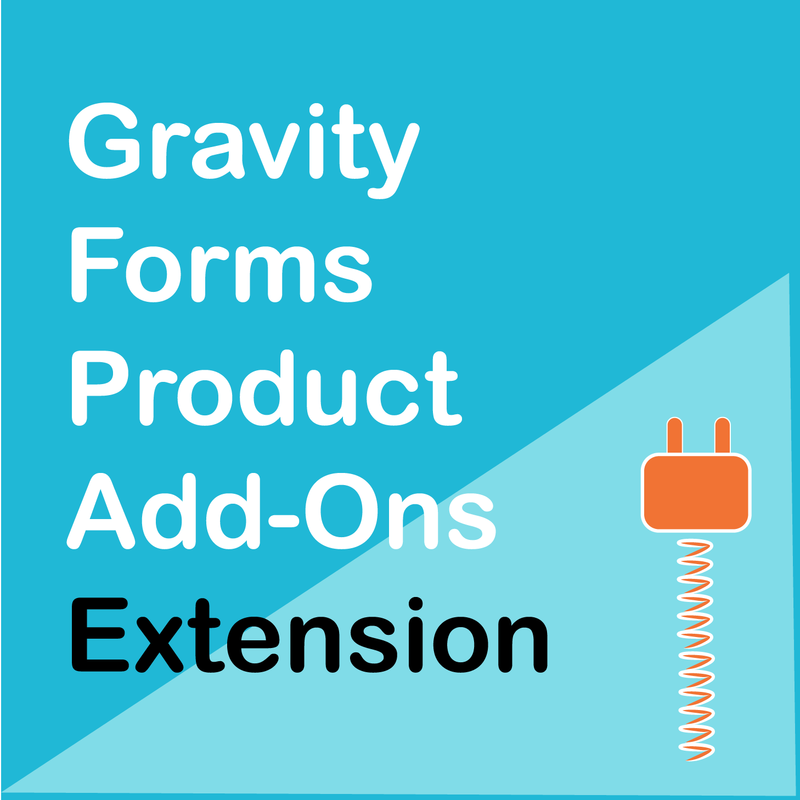 WooCommerce Gravity Forms Add-ons Extension, Version 3.3.8 is now available from your account downloads page.